A Good Marriage Begins with God. It is our natural tendency to seek personal happiness and satisfaction in marriage. We often give our own needs, wants, and goals first priority. But what is God’s design for our marriages? 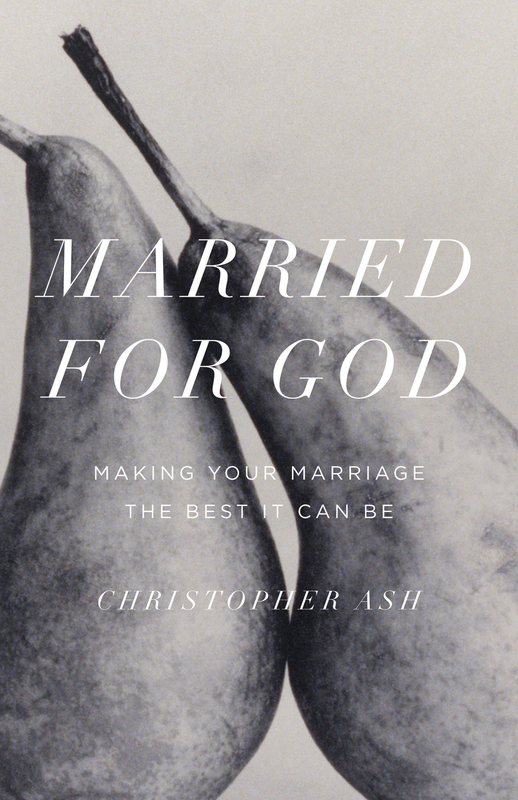 With clarity and conviction, Christopher Ash turns us away from marriage for ourselves and toward marriage in the service of God. With practical applications for everyday life, Ash shows us God’s purposes and patterns for every part of the marriage relationship. By realigning our hopes, expectations, and goals for marriage according to the Bible, we will discover the deep joy and lasting fulfillment that comes from a God-centered marriage.